GTC was the event where we thought we would be getting more information regarding Nvidia Next Generation GPUs, Ampere and Turing, even if they were not going to be announced at the event. While people are disappointed that nothing was said at the event Nvidia might have just hinted Nvidia Next Generation GPUs without anyone finding out. 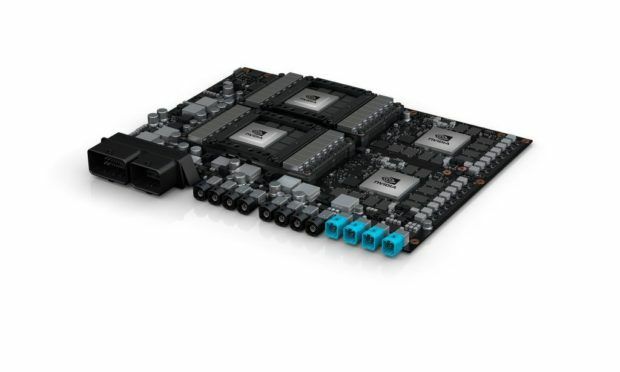 NVIDIA DRIVE PX Pegasus is powered by four high-performance AI processors. It couples two of NVIDIA’s newest Xavier system-on-a-chip processors — featuring an embedded GPU based on the NVIDIA Volta architecture — with two next-generation discrete GPUs with hardware created for accelerating deep learning and computer vision algorithms. From the image, we can see that this is GDDR memory and not HBM2. 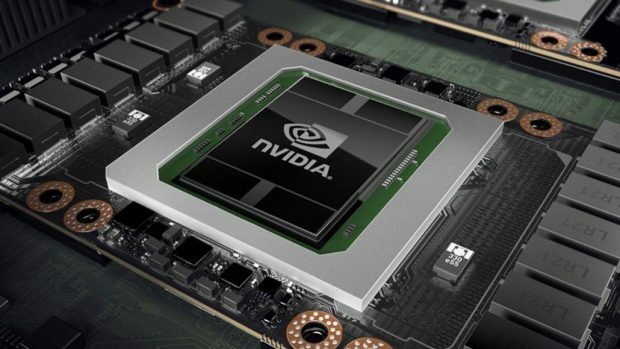 Nvidia has shown some TOPs numbers for Xavier and Pegasus and we can safely say that tensor cores will be needed in order to achieve these numbers. We have been getting word that Nvidia Next Generation GPUs will be coming out around July and we have also been getting reports that memory manufacturers have been mass producing memory for the Nvidia Next Generation GPUs since December. These memory providers include Samsung and SK Hynix. If GDDR6 memory is indeed being used in the upcoming Nvidia Next Generation GPUs then they could be made available in the next 3 months or so. It will be interesting to see what kind of performance these graphics cards will have to offer and how they compete with Pascal and AMD Vega graphics cards. 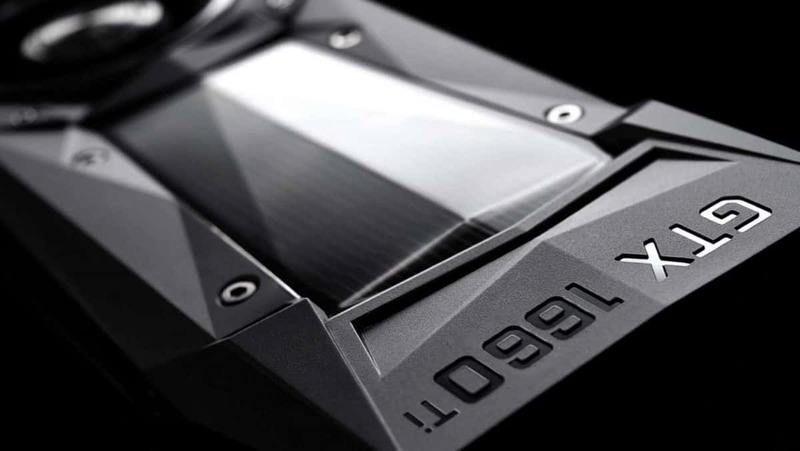 While there is little that we know about upcoming Nvidia Ampere and Turing graphics cards, the company has predicted that PC hardware will be getting expensive in the upcoming months and keeping that in mind, GPUs might also be getting more expensive in the coming days. 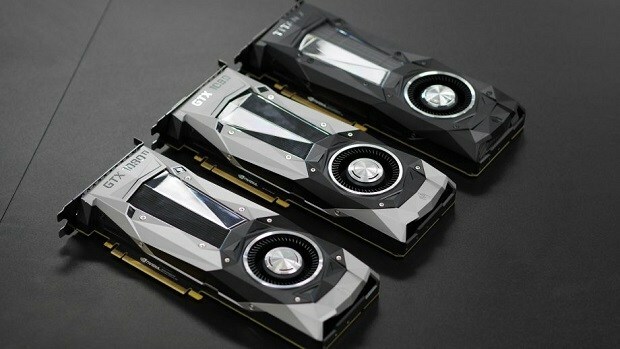 Let us know what you think about these upcoming Nvidia Next Generation GPUs and whether or not you are interested in buying one of these graphics cards.